Yo yo! Guess what i've received again? It's from Vanity Trove again! 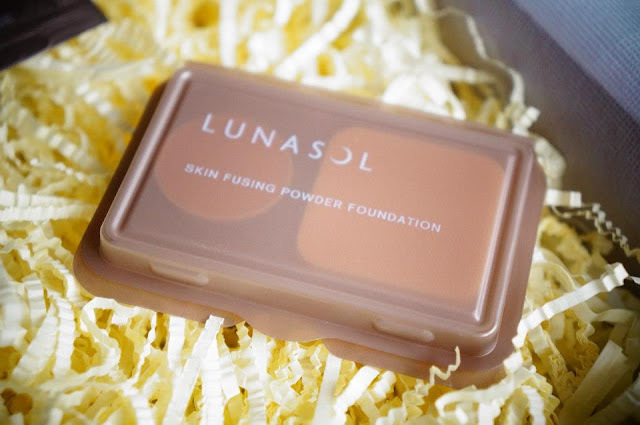 gives you a dewy and radiant complexion. ÊTRE BELLE. 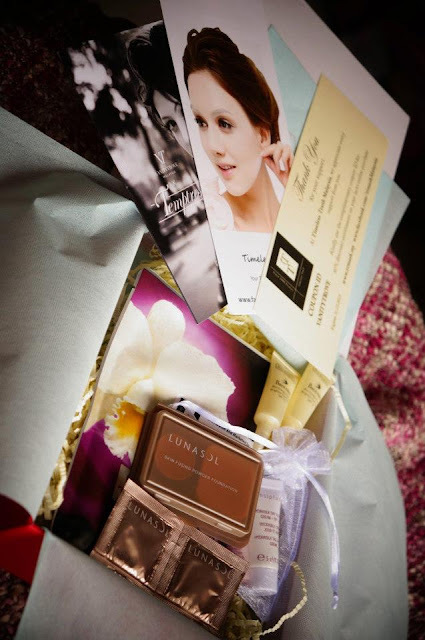 Here's something for ladies with sensitive skin! The Sensiplus Hydrasilk Gel Tonic works to soothe and moisture one's delicate and irritated skin. Apply to your skin in the morning and evening after cleansing and gently massage it, followed by the Hydrasilk Day & Night Cream. 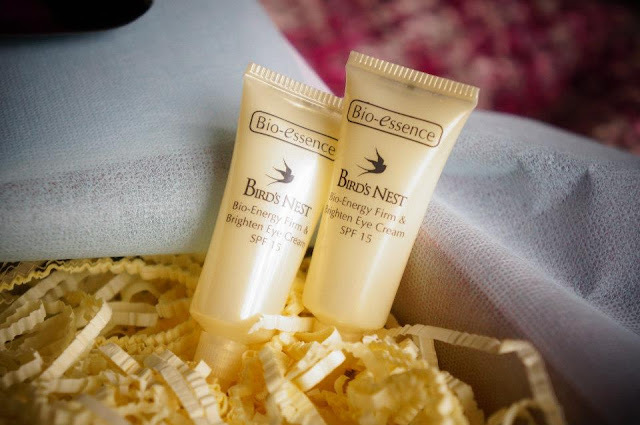 Bio-Essence Bird's Nest Brighten Eye Cream, It helps to lightens dark circles, firms & brightens eye contours, smoothens fine lines & wrinkles and nourishes skin with Bio-energy Fluid & Bio-Bird’s Nest Extract. 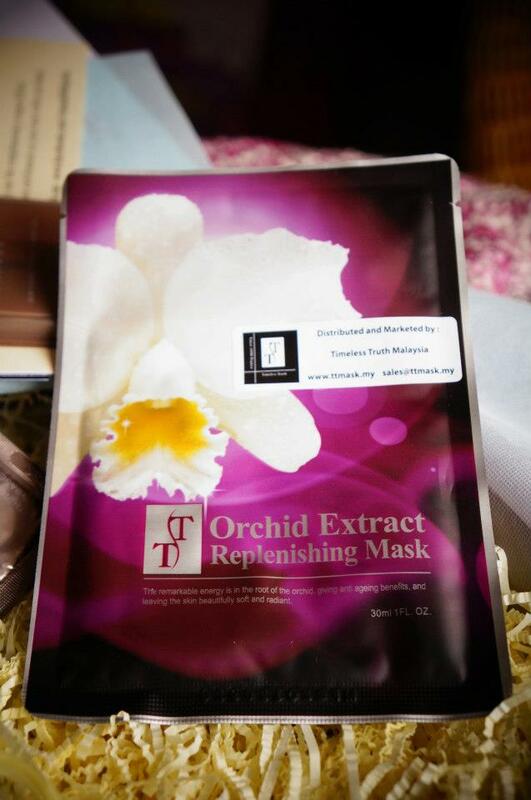 Excessively pampered with Orchid, Purple Peril and Chamomile extracts, the TT Orchid Extract Whitening Mask whitens, brightens and moistures. 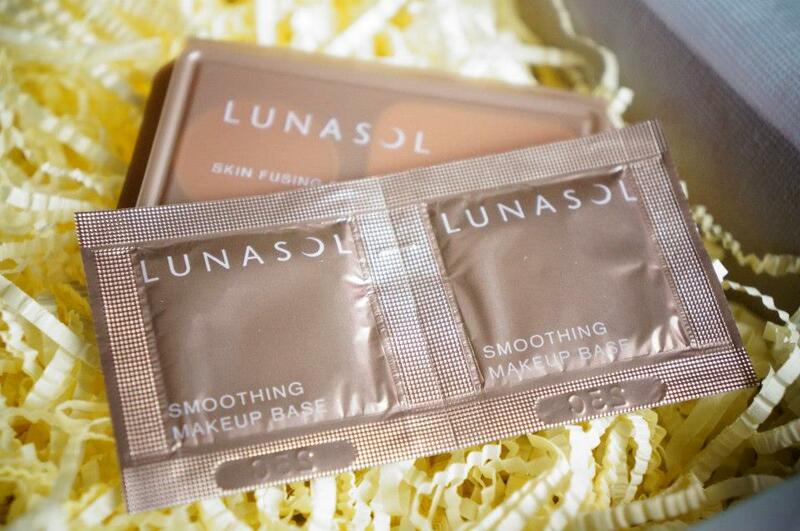 Each sheet is stretchable and form-fitting, giving you perfect comfort and full coverage for every application. There is even enough essence left in every packet to nourish your neck and body. 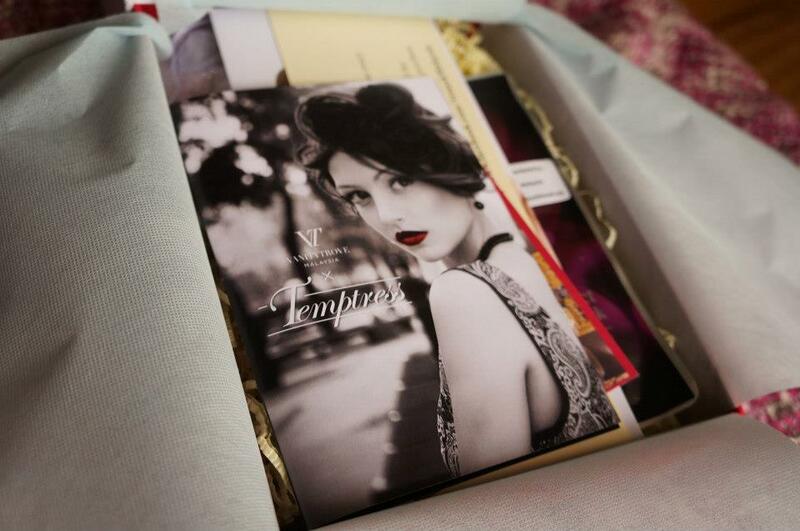 Get yourself surprise now with Vanity Trove ! Babe are you going for their hi-tea gathering on 30th? Vanity Trove's hi-tea gathering. Did you receive their email?